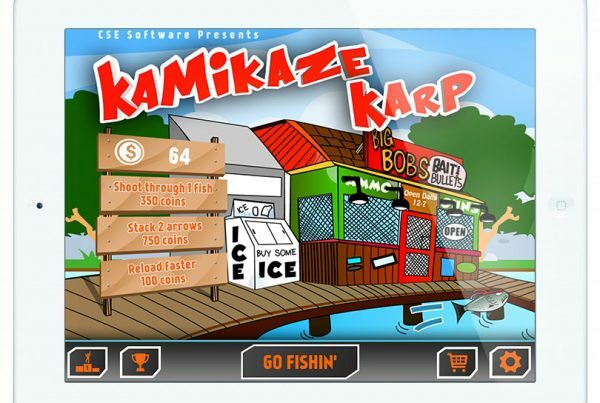 Fun – CSE Software Inc. 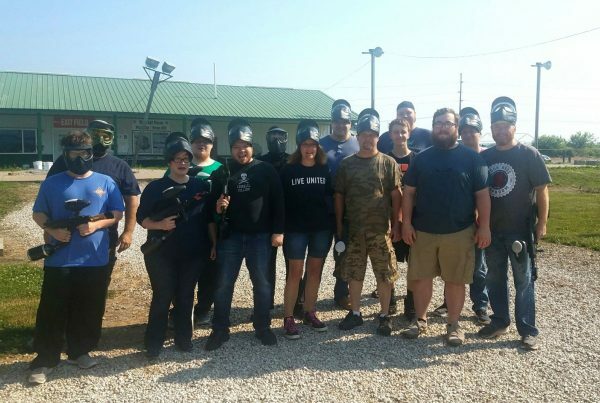 Some of our team members got together recently to play paintball. It was a muddy and hot day, but we all had a blast!